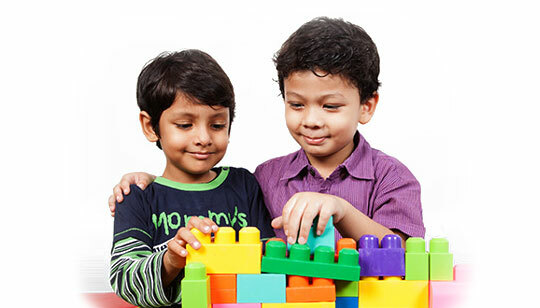 Better Life Child Development Centre is an establishment being set up at Thalap, Kannur District in Kerala, India in order to herald a new era in the history of Kannur in Child Development Concepts and disability management, incorporating holistic approach. We also intent to impart training for the overall development of children from the early childhood days to adolescence and to motivate and groom them to become good citizens. 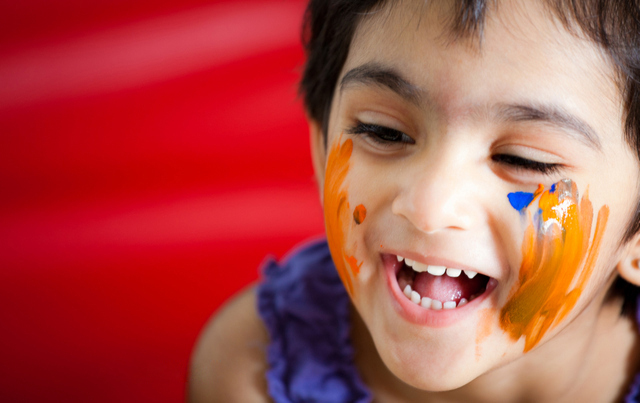 Better Life CDC provides early diagnosis and intervention for developmental delay in children. 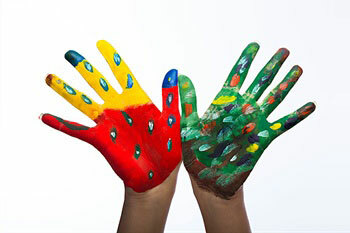 We believe that each child’s needs are unique and therefore try to incorporate what works best for the child. We provide a structured learning environment for the child and include teaching aids, visual aids, schedules and other scientifically proven aids to enhance learning. © 2019 Better Life Child Development Centre. All Rights Reserved.